One year old, gently lived in 3 bed open split plan in Trailwoods. This striking home in efficient package has a large quartz island in the kitchen overlooking an open living room. 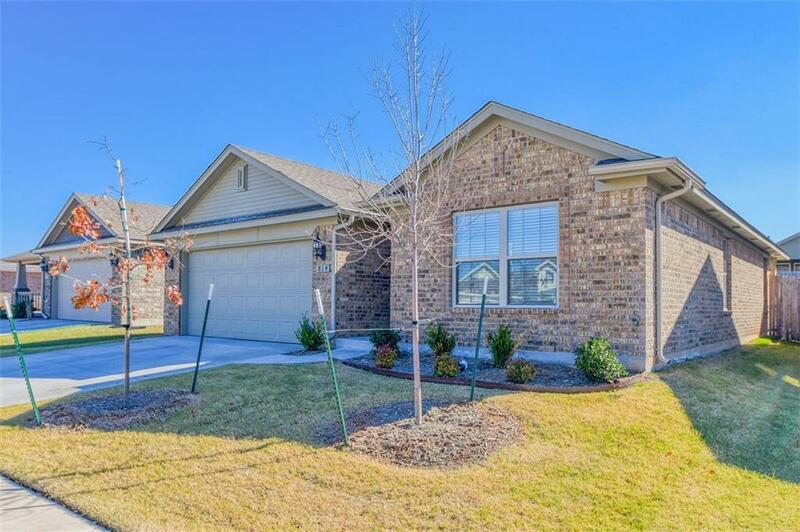 Built with better than Energystar rating, you love this home in lovely Trailwoods Addition.